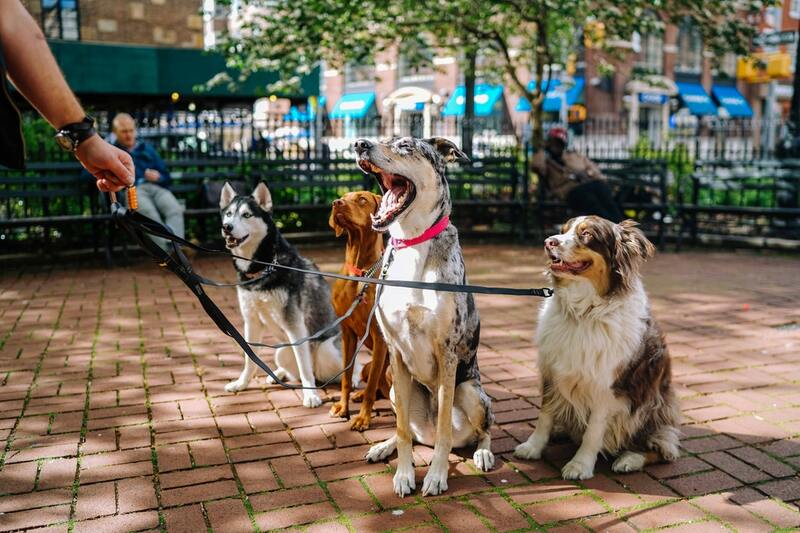 Do you find that your dog experiences anxiety or fear in social situations like going to the park, walking through crowds, or even visiting your friends' homes? 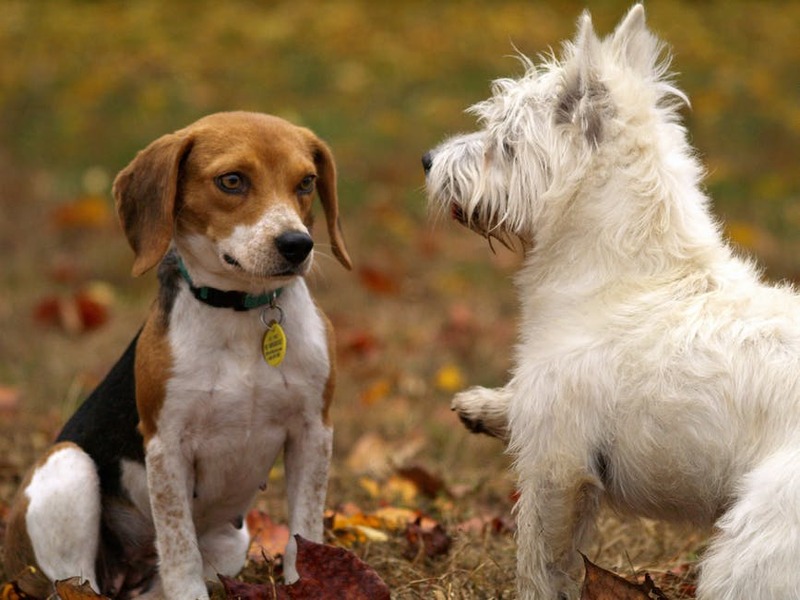 Chances are, your dog suffers with some form of social anxiety. 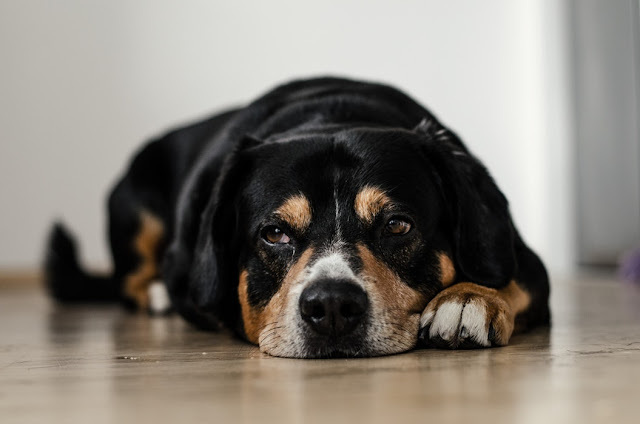 Proper socialisation is essential for all dogs and failure to do so can often result in your fur-friend facing crippling social anxiety, fear and sometimes even aggression. 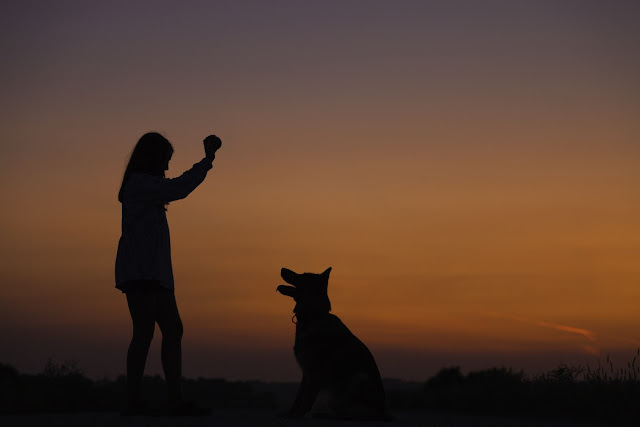 Usually, social anxiety is common in dogs who have received inadequate socialisation during the critical stages of development. These dogs are typically rescue dogs from puppy mills, stray dogs or dogs rescued from neglected situations. Although, sometimes, dogs facing social anxiety may just have had little to no interaction with other animals or humans during the early stages of their life. When you take this type of animal and put him in a social setting, he may feel trapped and cornered. This often results in one of two things; fear aggression or to withdraw from their surroundings. The best way to prevent social anxiety within your fur-friends is through socialisation, ideally before 16 weeks of age. There is a window between 8 and 16 weeks where the dog is curious about their environment and open to new experiences. After about 16 weeks, the window closes and the dog begins to fear the unknown. The more people, places, animals and things they are exposed to before 16 weeks, the less unknown there will be. While it is important for a puppy to experience as much as possible it is important to keep them safe and out of harm’s way. If your dog already has social anxiety, there are ways to overcome this and greatly improve their quality of life. You’ll need to move slowly to build their confidence and social skills, but you will get there eventually. Begin by letting your dog meet one person at a time. Let your dog initiate contact. Be sure that your dog has a safe retreat they can go to if they feel overwhelmed. Reward them in the calm moments. The higher the anxiety in the dog, the better the treat will have to be. Be sure not to comfort them when they are fearful though, as this can reinforce the fearful behaviour rather than help them overcome it. Through steady exposure, you should notice that your dog is relaxing more, as things become more familiar. Just remember your dog may never completely learn to love being out in busy areas. However, they can learn to tolerate them if they can associate outings with the "good part" at the end. 5 Dog Myths – Busted!